– the desire to pitch, answer questions and be open to collaboration. At the beginning one of the experts, leaders in Startup ecosystem speak 10 minutes (+10 minutes of Q&A) about anything which could be helpful for startuppers. It could be advice how to create a team, how to fundraise money or some motivational speech. Afterwards, three projects pitch their idea/startup, which includes 5 minutes of presentation, followed by a 15-minute Q&A session. This event is a good opportunity for startuppers to present, for the public to hear new startups (early stage), for investors – to check the market and if they like – to invest. Also pitching and Q&A in English are great things for startuppers and community. For many projects – this is the first public appearance, the first opportunity to talk about their project and get feedback and advice from other members. The application process for the future events is open. If you have an idea or have already founded a tech startup which you would like to represent, please, fill the application form here. The form is designed to take no more than 1 minute to fill out. The selection process of applications is based on a competitive basis. Once you have submitted the form a member of SCT Milan team will get in touch. if you would like to request a press seat or have a media query about Startup Crash Test Milan, email to sctmilan@gmail.com. Please note that press seats will be allocated at least 3 days before the event. The event is available on the Facebook page @sctmilan as online streaming. Photo are available one week after the event on the Facebook page, where you can find yourself and share it. If you have any access requirements, please contact us as far as possible in advance of the event. By attending Startup Crash Test Milan you may be visible in the audience in photos or in the video of the event. For startup founders, developers, marketing specialists, and investors in early-stage startups. Many tech teams working independently, have created or will develop solutions, but feel lack of insights and deep understanding of many different points. Simultaneously, companies have needs of new technologies and approaches. All of them need a place to meet and discuss what do they think of each other. We believe that Startup Crash Test Milan is a meeting point and communication hub for startups, entrepreneurs, investors and representatives of the digital innovation business. The event has free and paid tickets. Initially, the event was held in 2008 in Kyiv, the capital of Ukraine. 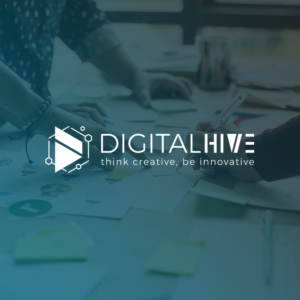 And for over 8 years we have discussed hundreds of ideas and concepts and have opened doors into the tech world for many of today’s successful companies. If you are interested to know more you can send email to SCTmilan@gmail.com. 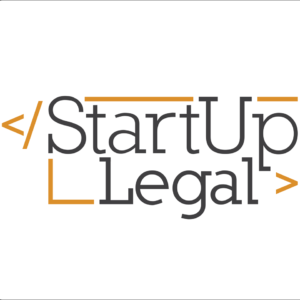 Thanks to new collaborations, the professionals from StartUp Legal (legal & tax advisors) and DigitalHive (IT, UX/UI, SEO) will be available to answer all your questions regarding their areas of expertise for free during the event. 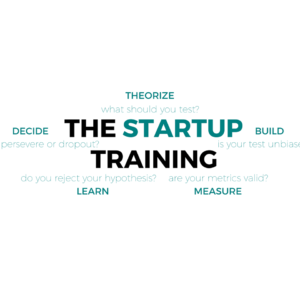 The Startup Training, the startup school that in the last 2 years has supported more than 380 startups for free on the market.